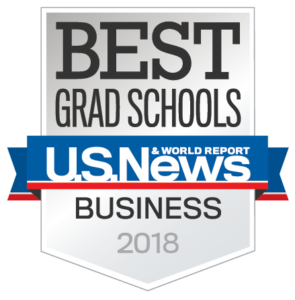 U.S. News and World Report for the first time has ranked the JU Davis College of Business as a best business graduate school for its part-time FLEX Master of Business Administration program. Rankings are based on three main criteria, including quality assessment, placement success and student selectivity. 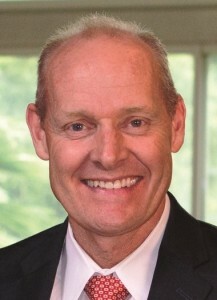 To be eligible for the part-time ranking, a program needed to be accredited by the Association to Advance Collegiate Schools of Business International and have at least 20 students enrolled part-time in Fall 2016 based on statistical data reported to U.S. News in Fall 2016 and early 2017. 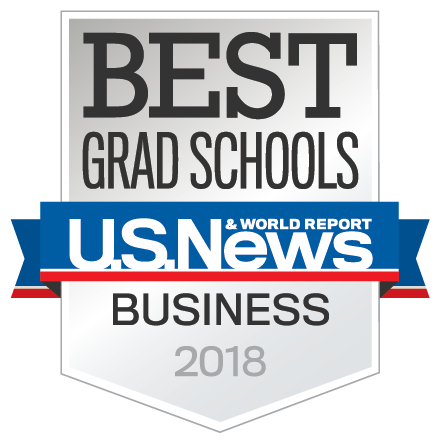 In addition to the JU Davis College of Business, the Coggin College of Business at the University of North Florida was ranked at No. 215. The part-time JU Davis FLEX MBA allows professionals to complete their MBAs through evening and weekend classes once per week while continuing to work full-time. Typically, candidates complete the program in two years. Over the past four years, the FLEX MBA program has been enhanced by adding hybrid and blended learning classes, Dr. Capener said. Students move at a pace that aligns best with their professional lives. The curriculum consists of 36 credit hours for a General MBA and 39 for an MBA with an Accounting/Finance, Management/Accounting or Management concentration. 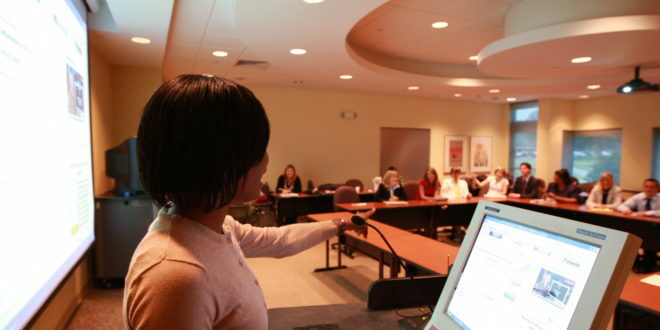 The program features cutting-edge weekly courses delivered in intensive eight-week modules. 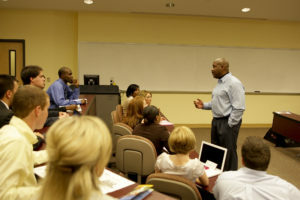 Classes delivered in the hybrid format include class interaction with professors and classmates, along with online and out-of-class assignments. Beginning this fall, candidates will have an additional location in the heart of downtown Jacksonville, on the 18th floor of the SunTrust building at 76 S. Laura St. Class times are 5:30 to 8 p.m. on Mondays. For more information on the FLEX MBA or other graduate business programs in the JU Davis College of Business, contact AnnaMaria Murphy at amurphy8@ju.edu or (904) 256-7426.